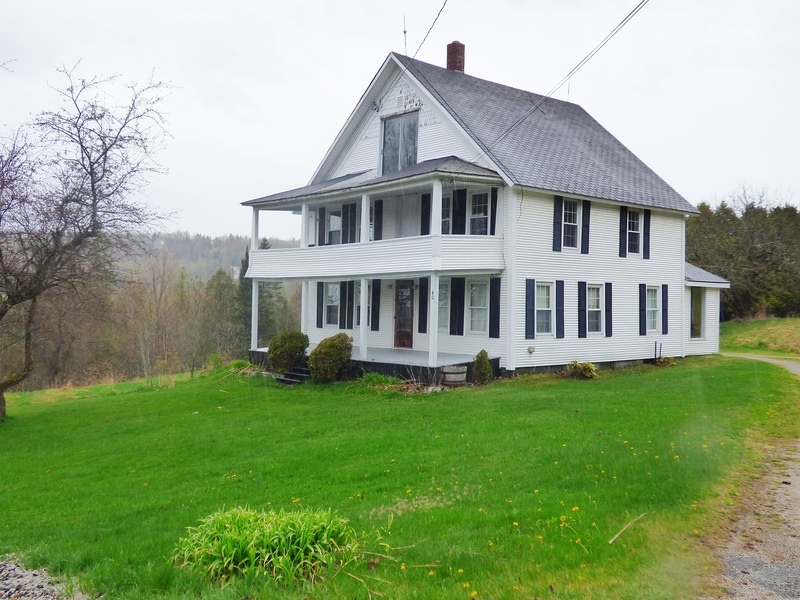 This four bedroom, two home in Newport Town, Vermont sits on top of a hill and has some of the most amazing views in the Kingdom - it's our Deal of the Week! Spacious home with room for everyone! Features an eat-in kitchen, formal dining room, living room and family all on the main living area. Attached two-car garage with an additional 51' x 47' detached metal garage/workshop with its own electric panel and heat source. 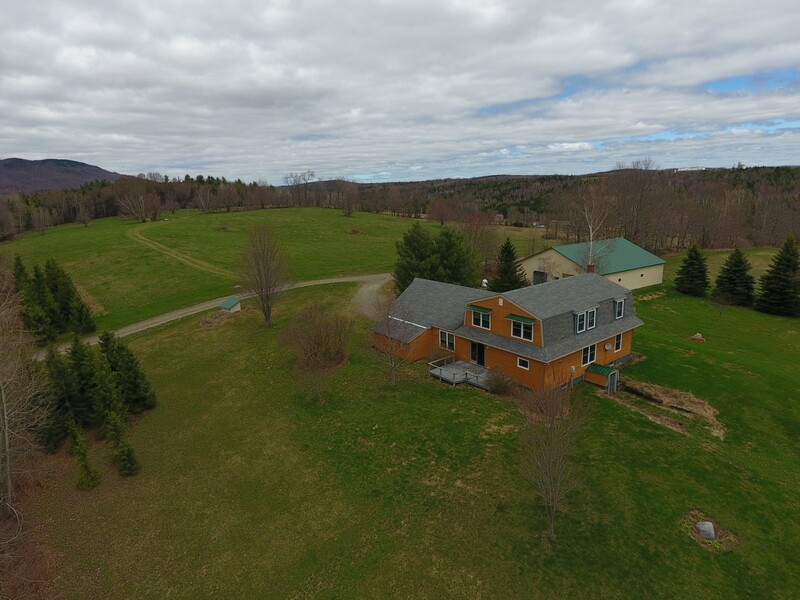 On 8.38 acres, this property is close to the VAST trail and Jay Peak. $265,000. Click here for more information and contact David Kennison to see this property. 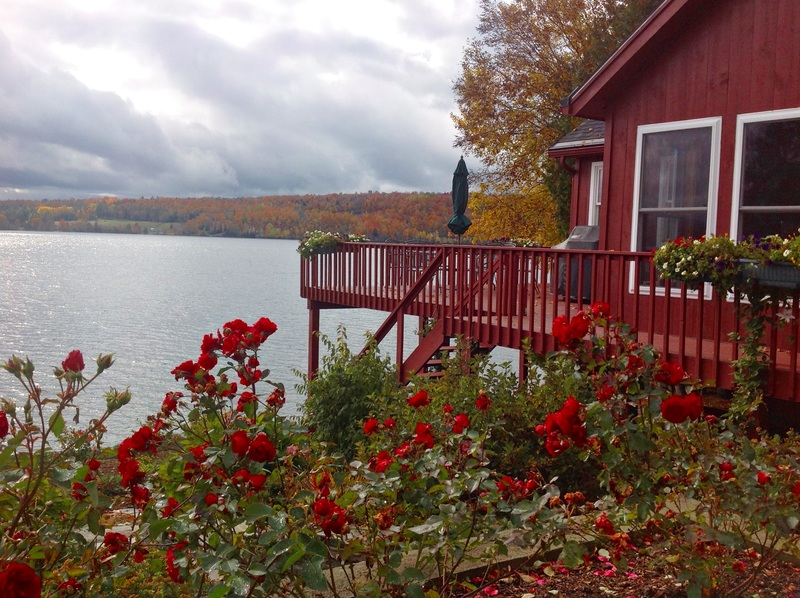 This gorgeous year-round home on Echo Lake in Charleston, Vermont is our Deal of the Week! 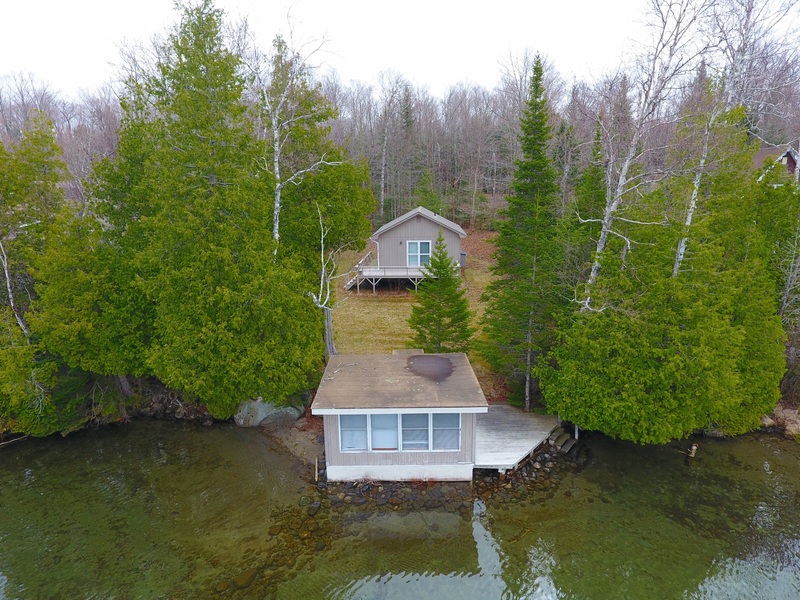 Wonderful gourmet granite & stainless steel kitchen, formal living & dining rooms with cathedral ceilings and large wraparound deck overlooking the lake, mountains and nicely landscaped yard. Three bedrooms and 1-3/4 baths, sun-room and finished walkout level with family room complete the home. The property includes a large detached garage with overhead storage plus solar on roof-top. $449,000 Click here for more information and contact David Campbell to see this property. 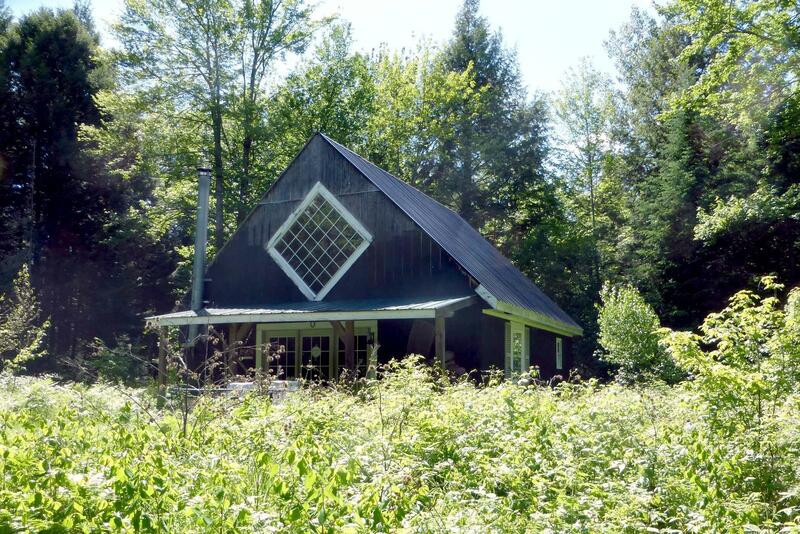 Check out this well built camp on 10.1 acres in Lowell, Vermont - it's our Deal of the Week! Over 1000 square feet of living space with large loft for sleeping quarters. Comes furnished and wired for a generator. Great hunting camp or just a place to get away from it all! $90,000. Click here for more information and contact Bruno Marquis to see this property.